Attention builders and investors! 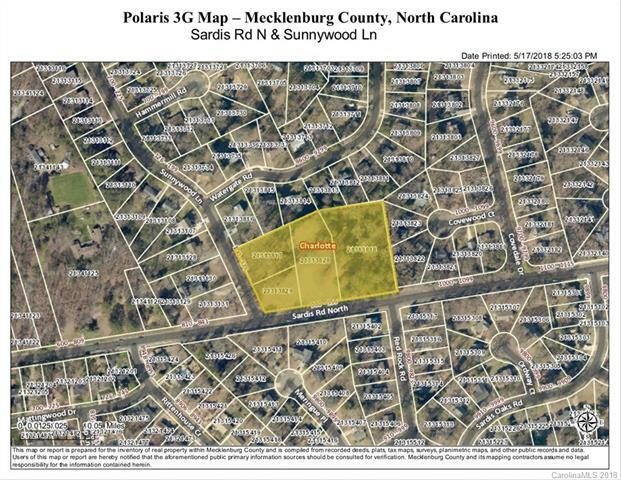 A great opportunity to purchase 3.62 acres at the corner of Sardis Rd N and Sunnywood Ln. 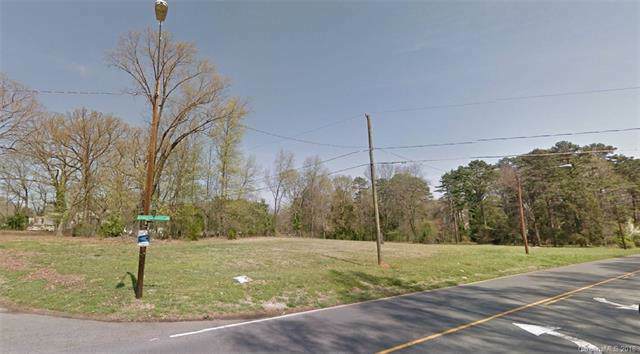 The listing price is for the 4 lots totaling 3.62 acres. 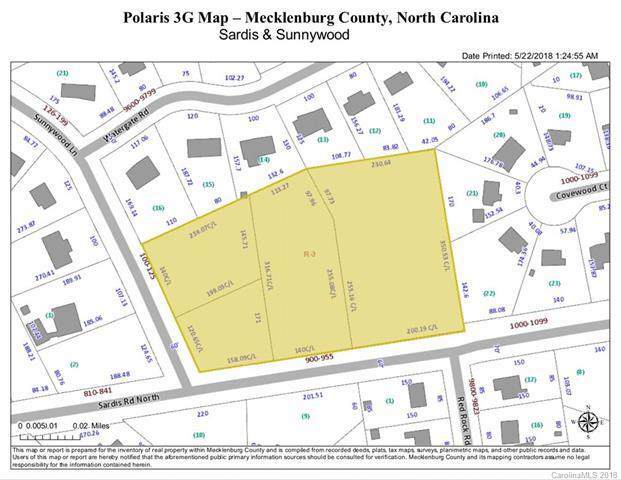 The 4 lots are 955, 921, and 901 Sardis Rd N, plus 106 Sunnywood Ln. Parcel IDs: 21313818, 21313828, 21313829, and 21313817. This corner property would be suitable for a residential development. Offered by Crescent Realty. Copyright 2019 Carolina Multiple Listing Services. All rights reserved. The data relating to real estate on this Web site derive in part from the Carolina Multiple Listing Services, Inc. IDX program. Brokers make an effort to deliver accurate information, but buyers should independently verify any information on which they will rely in a transaction. All properties are subject to prior sale, change or withdrawal. Neither RE/MAX Executive Realty nor any listing broker shall be responsible for any typographical errors, misinformation, or misprints, and they shall be held totally harmless from any damages arising from reliance upon this data. This data is provided exclusively for consumers' personal, non-commercial use and may not be used for any purpose other than to identify prospective properties they may be interested in purchasing. 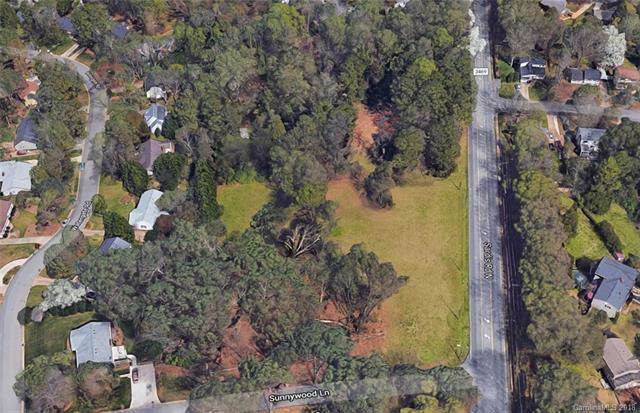 © 2019 Carolina Multiple Listing Services, Inc. Data last updated 2019-04-21T23:58:30.27.